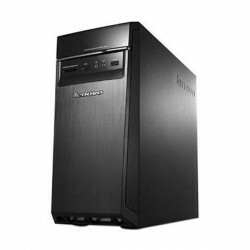 Desktops Core I7 Terdapat 3 produk. 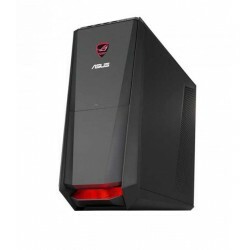 ASUS ROG Tytan G30AK Gaming Desktop PC, Windows 8.1 Pro 64-bit, Intel® Core™ i7 4790 Processor, Intel® Core™ i7-4790K Processor (8M Cache, up to 3.90 GHz, O.C. to 4.50 GHz), Intel® Z87. 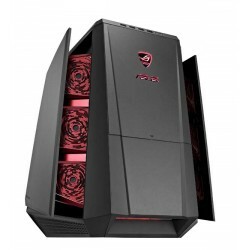 Asus Tytan ROG CG8890 Gaming Desktop PC, Windows 10 Home, Windows 10 Pro, The 2nd generation Intel® Core™ i7 Extreme Processor, Intel® Core™ i7-3960X (3.30G 15MB) oc up to 3.8G.